Blizzard has enabled Azerite vendors for testing on Beta four days before Battle for Azeroth launch. If you have a beta license, you can now buy gear, enchants, and various consumables to help you with this week’s Uldir raid test. The vendors can be found in Ashvane Docks or The Mugambala (Dueler’s Guild locations). Keep in mind that Uldir won’t open immediately, but on September 4, so hopefully Azerite gear will have been thoroughly tested by then. Vendors have been enabled that provide all Azerite gear for testing. 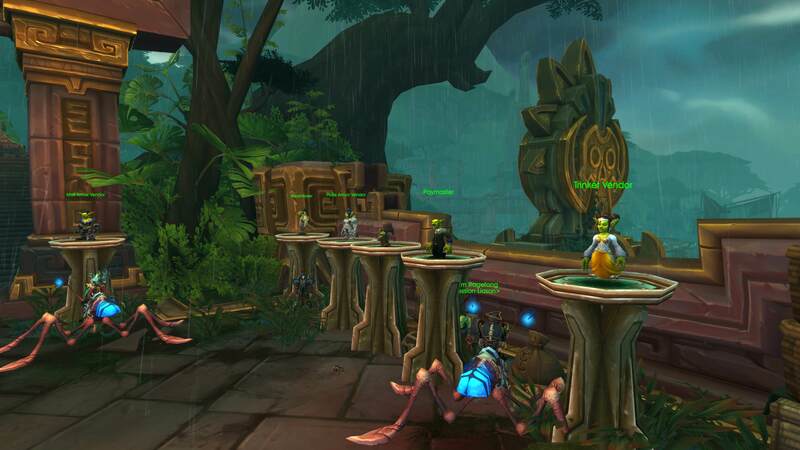 There are also enchants, dungeon gear and consumables to help with this week’s raid test. 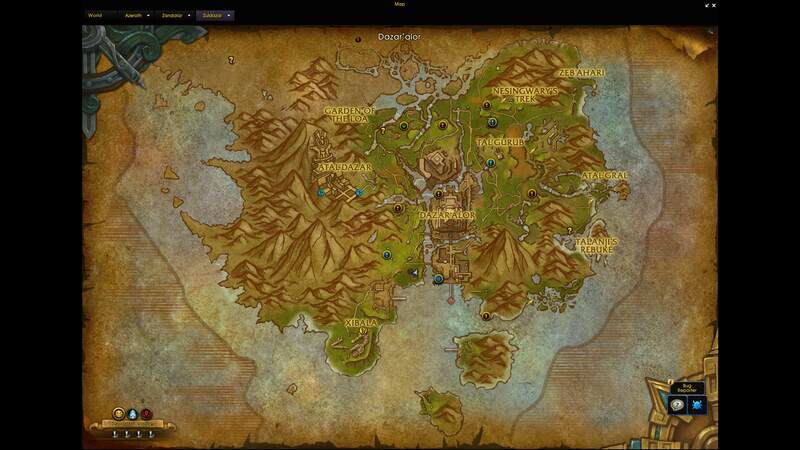 Horde players will find their vendors in The Mugambala, south west of Dazar’alor.